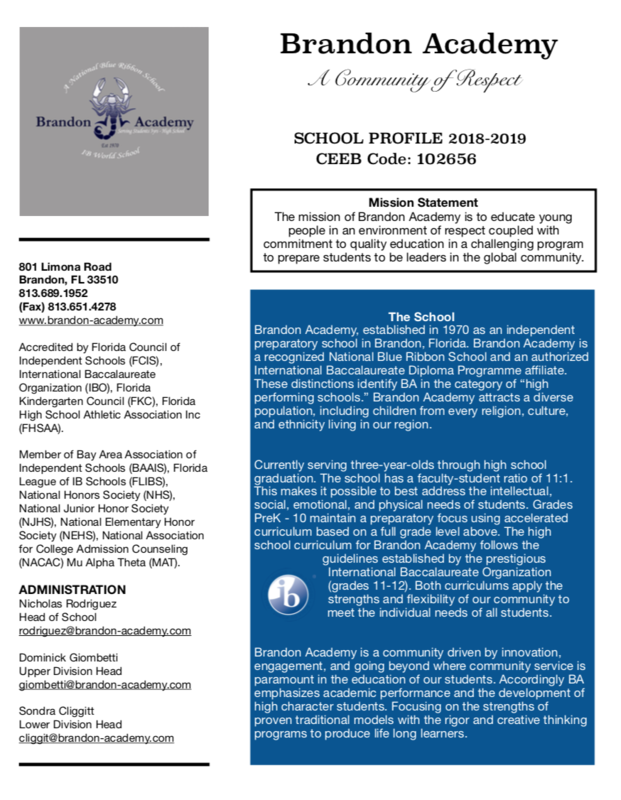 BA is offering a Mock SAT test later this month on 1/19. 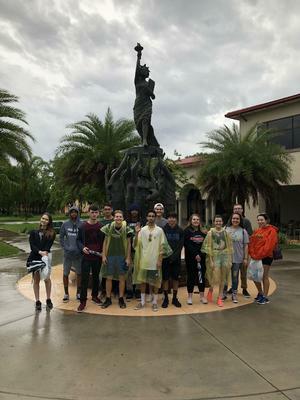 BA Sophomores and Juniors visited different college campuses as they traveled through the state of Florida over two days. 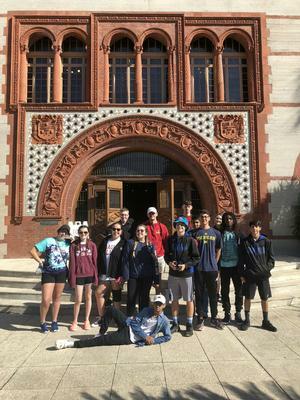 Campuses included University of Tampa, Saint Pete College, Saint Leo, Flagler College and the grand finale was a visit to the University of Florida. 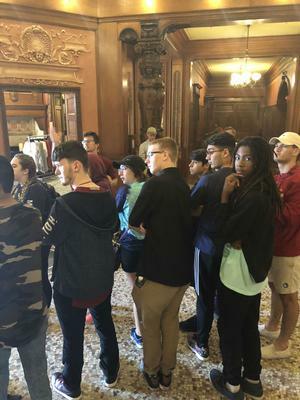 This was a crucial trip for the students as they were able to experience a brief look at college communities and prioritize aspects that are important to their continued education. Students were able to compare big vs medium vs small campuses, private vs public schools, religious vs non-religious, rural vs metropolitan backdrops. All these factors play an important part of the decision of which college would be the best fit. While on the tours, students engaged with college students, observed classes being taught, and had the opportunity to ask specific questions. 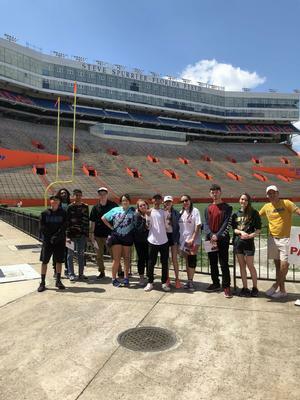 Some of the other highlights were witnessing the many new buildings and programs at UT, seeing BA’s Coach Perkins on the Wall of Fame at St. Leo, and taking pictures at the Swamp, UF’s famous football field. All in all, this was a great bonding experience for our BA high school students, and yet another example of how we go the extra mile for our students! Information about ACT testing, registration and financial aid. Information about SAT I and II testing and scholarship search. For college and scholarships searches. For online tours of hundreds of colleges and universities. Provides financial aid and scholarship information. Gives information about FL universities, financial aid and career counseling. Provides information about financial aid. For college admission personnel and high school counseling. Guide to financial aid and provides scholarship searches. For employment in many occupations, including training and employment. For financial aid from federal government. Provides information and online registration for boys between 18-25. Provides rankings on colleges and universities.